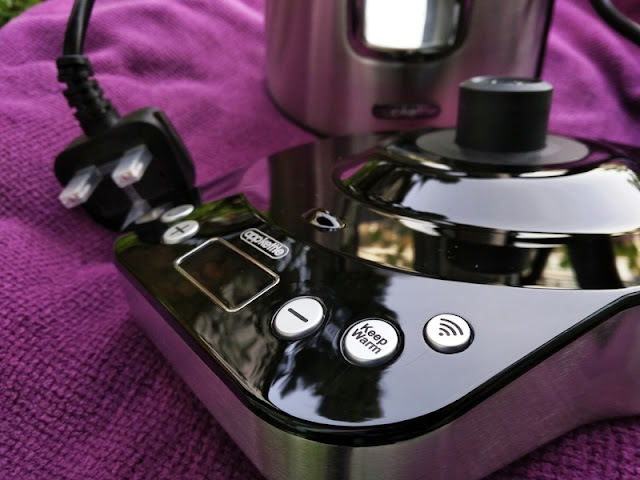 Making an electric kettle smart is the greatest thing that could happen to the good old electric kettle, which heats up water fast and doesn't require a stove! The smart kettle you see pictured is called, AppKettle, and can heat up and maintain water to specific temperatures, which is great if you're someone who cares how many grams of tea you're brewing. 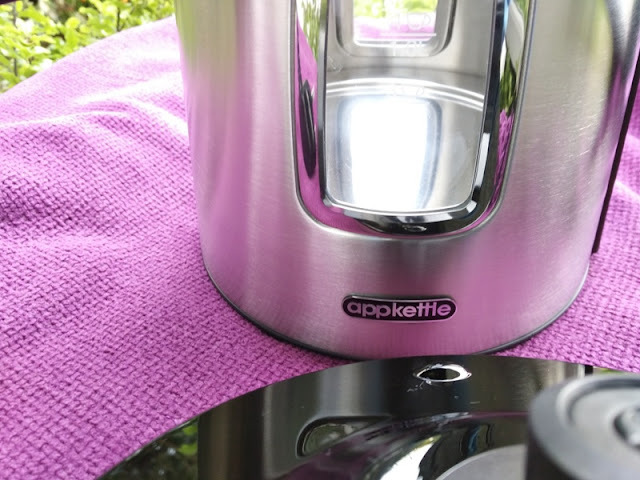 With the AppKettle, not only you can boil water remotely from your smartphone, but also boil water manually. 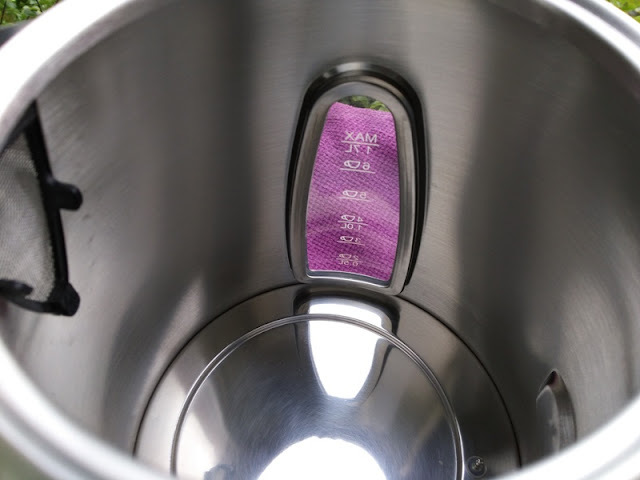 The AppKettle has a digital display and four user controlled buttons that allow you to set the boiling temperature and maintain that specific temperature for up to 30 minutes (simply press the "Keep Warm" button and change from 1 minute to 30 minutes). 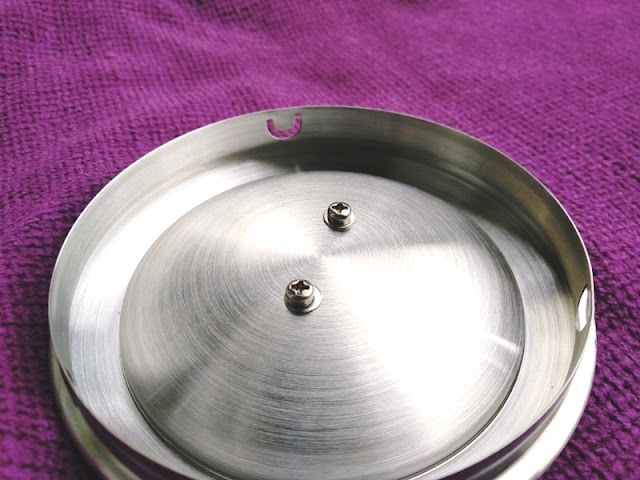 The AppKettle's heat plate and walls are stainless steel and so it's the spout filter. The water windows are made of glass. 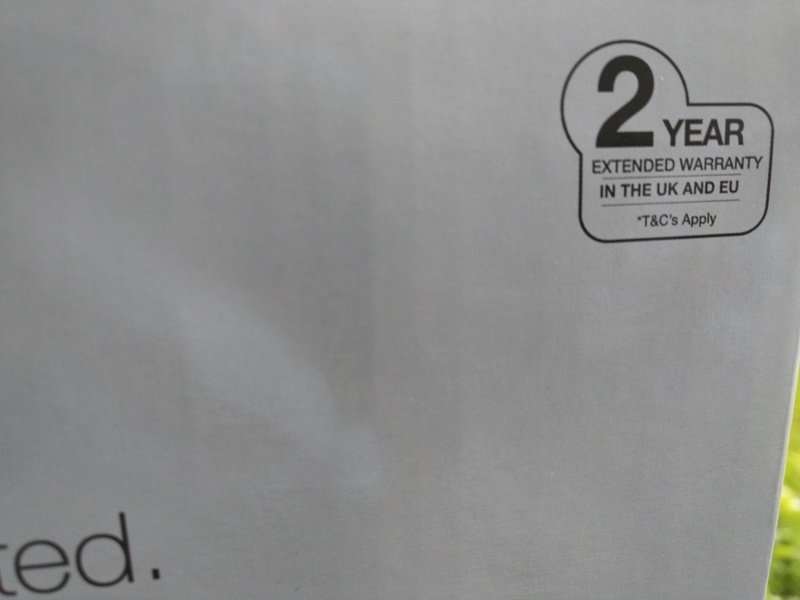 The only plastic component is the small clip bracket that holds the stainless steel limescale filter in place at the spout edge. 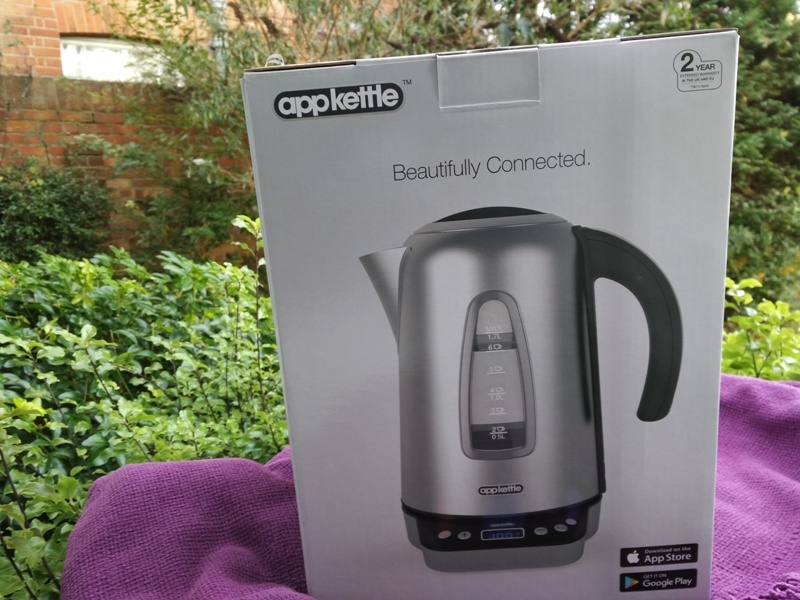 The AppKettle can boil water to a range of temperatures, taking into account the temperature of the water put into the kettle. The AppKettle sits on a base of a smart dock/scale that can tell the difference between an empty kettle and a full kettle. The AppKettle can tell the amount of water inside the kettle by weighing it (water weighs about 1 kilogram per litre) and then figure out how much power it needs to use and for how long in order to heat up a desired amount of water to a desired temperature. 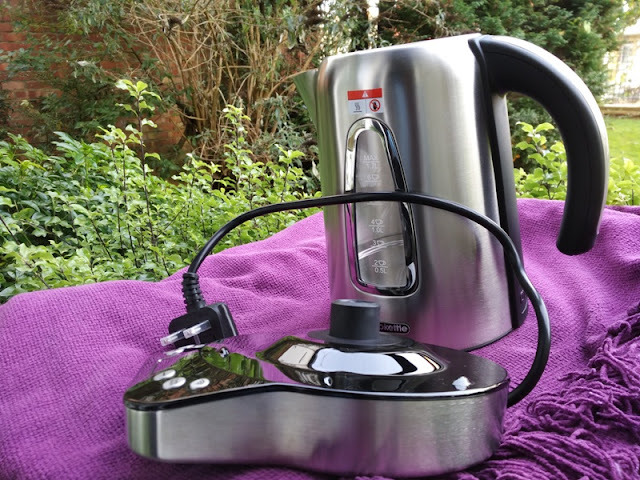 The AppKettle can hold a maximum of 1.7 litres of water (around 6 cups) and has a 2000-2400W heating element. The AppKettle is also able to display the water temperature withing 1 degree centigrade in real-time. 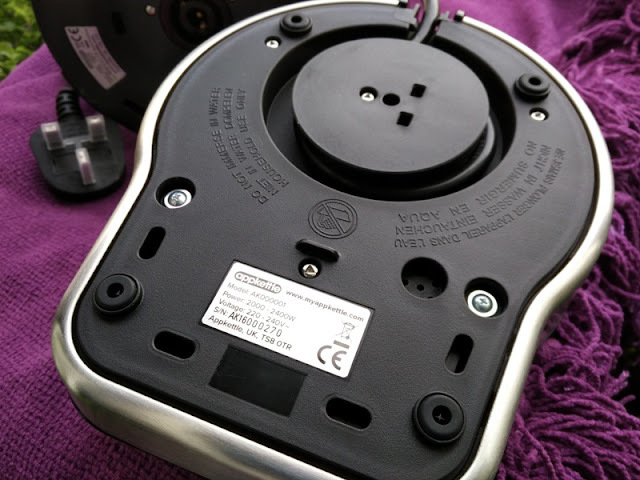 The base of the AppKettle's dock has rubber feet as well as a reel-type insert to tidy the kettle's cord length. 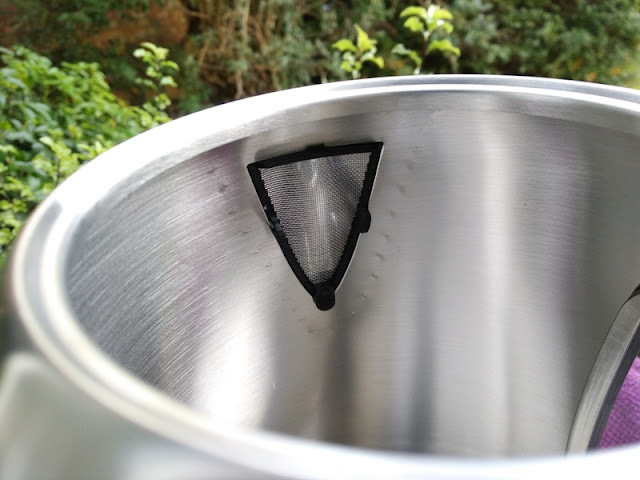 Inside the AppKettle itself, there is also a mesh sieve to stop lime scale getting into your mug. 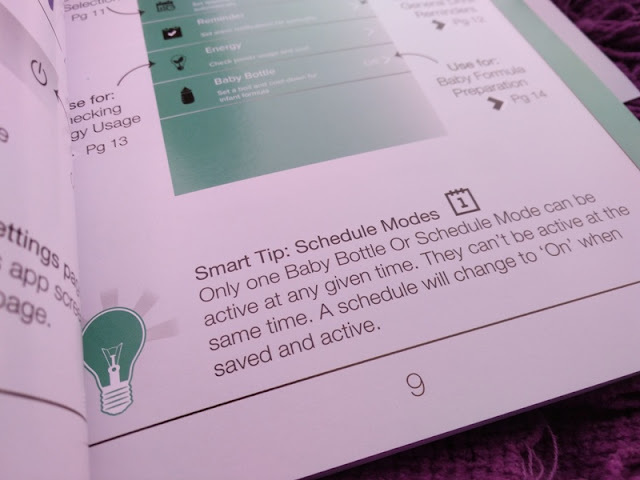 The AppKettle comes with a handy instruction booklet with pictures showing you exactly and clearly how the AppKettle works. 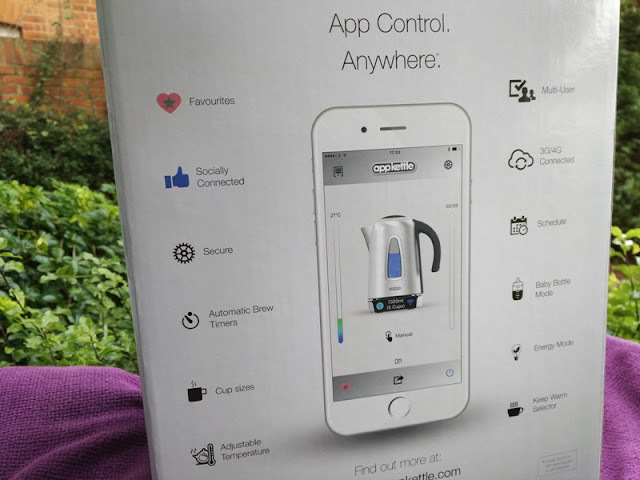 To operate the AppKettle remotely, simply download and launch the AppKettle app (available on both Android and iPhone), and create an account. After you sign up, you will receive an email with a link. Click the confirmation link to finish the signing up process. 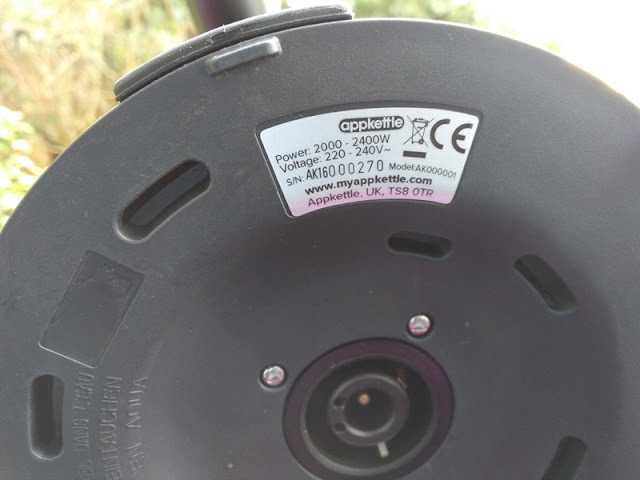 Once you are connected to your home's wireless network, press and hold the wireless button on the AppKettle to start the pairing process. 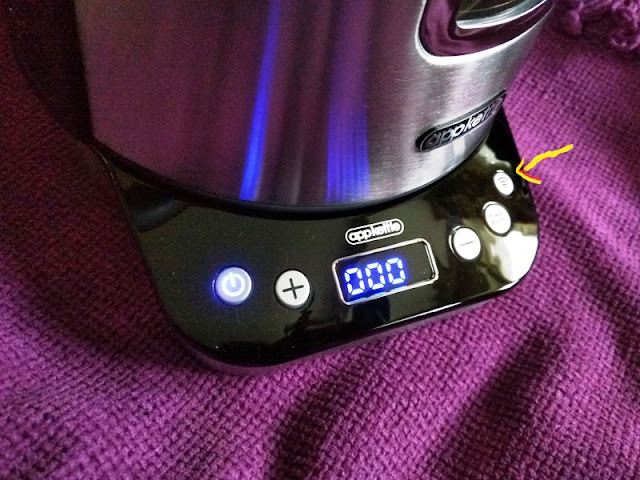 After the AppKettle is done boiling the water, you can check the energy consumption and how long the AppKettle took to boil the water. 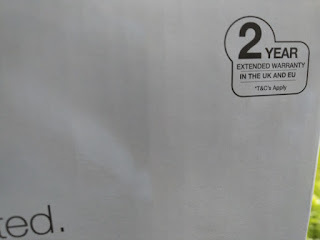 Schedule: being able to schedule a time to boil water automatically. 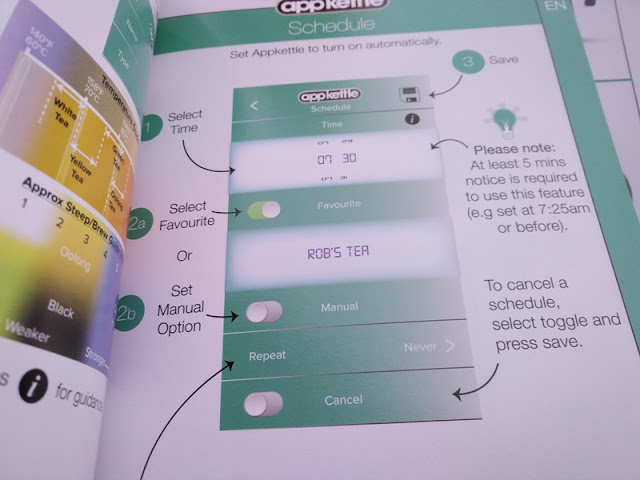 You can change the AppKettle's default settings such as Centigrade to Fahrenheit and Milliliters (ml) to fluid ounce (fl oz), as well as adjust the Warming time, Cup Capacity and Temperature, all from the convenience of the phone app.